We’re an open and friendly members’ club. 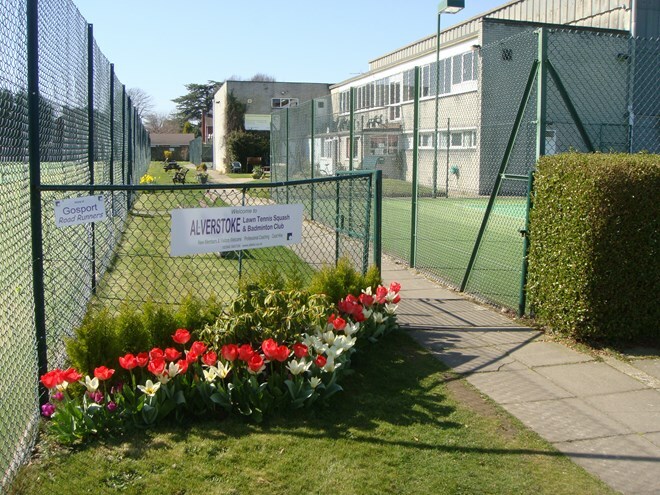 The club exist to provide good facilities for tennis, squash and Badminton and fun, friendship, competition and sport for local people. There are memberships ranging from full, squash, badminton, young workers, students, juniors and social all at reasonable rates. There are enthusiastic qualified coaches available and training programmes to suit all ages and abilities. The club is governed by a formal constitution and rules and run by the members through the officers and committee voted in annually. Members share the cost of running the club through their subscriptions, court fees, bar income and social events. The grounds and premises are owned the membership. No third parties benefit and all surpluses are reinvested in the club. We have the legacy of the work, time and money put in by past members and we want to improve and pass on the club to future generations. If you would like to know more, please look at our membership categories and rates. 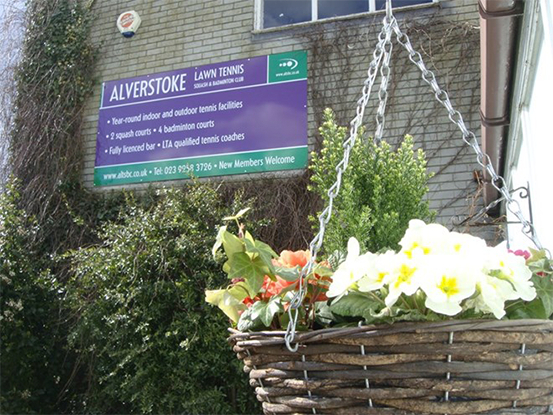 Our Coaches can offer the right coaching for everyone, as groups or individuals. Have a look around our website and if you would like more information, please fill in this form or contact us. You can always call by and it’s easy to join at anytime!